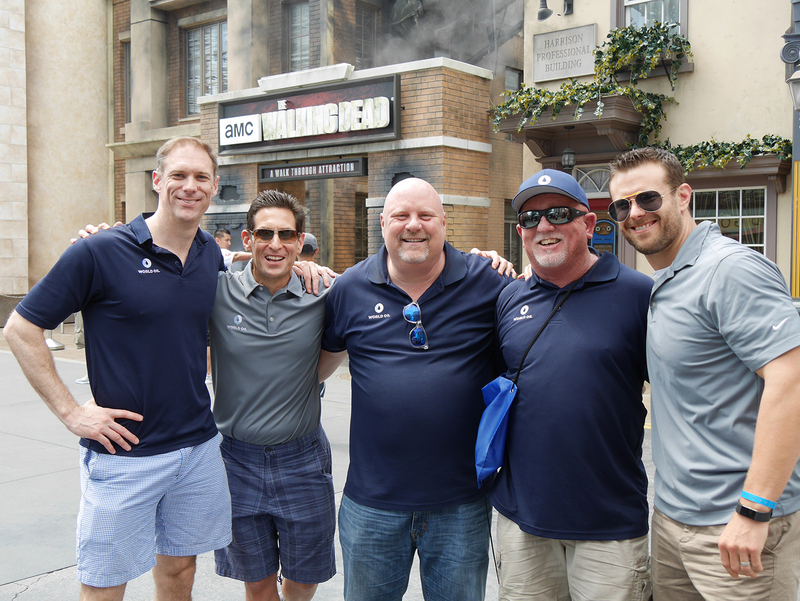 World Oil Company Picnic 2017 at Universal Studios - World Oil Corp. 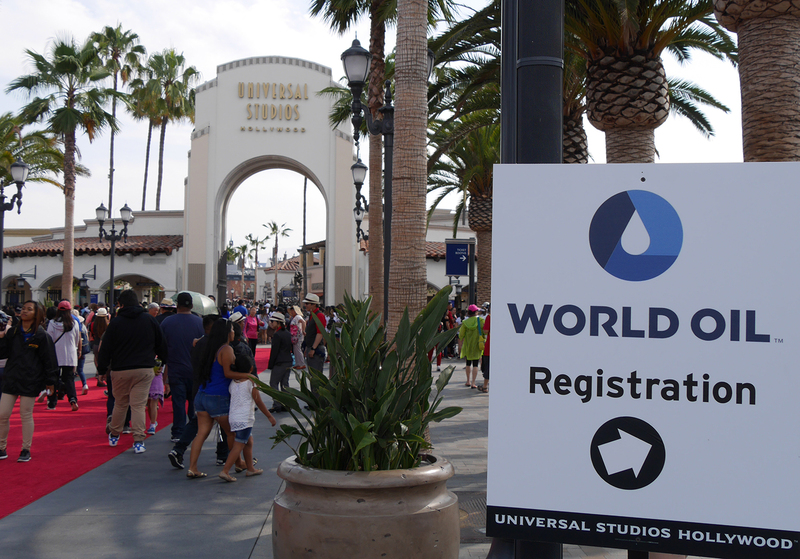 The World Oil Company Picnic was held at Universal Studios this year. 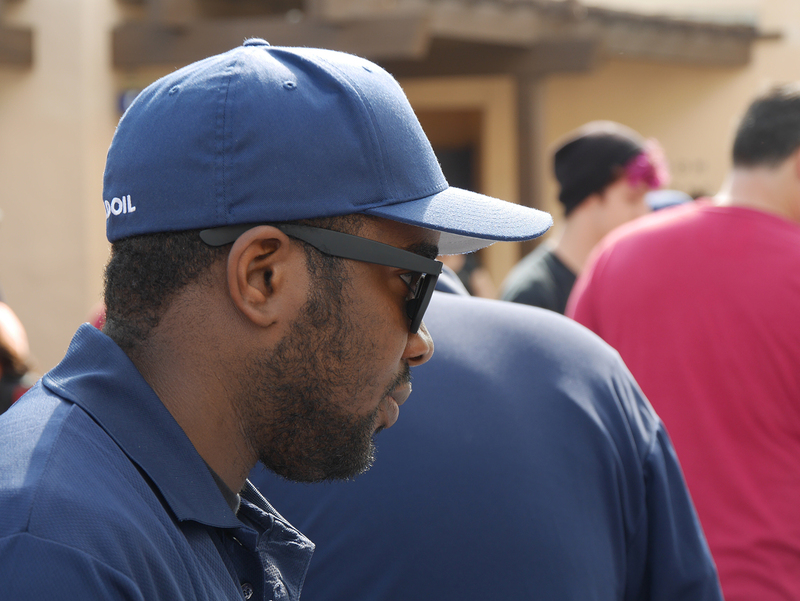 Employees came from all over the southwest region to be a part of the company awards show and then spend the rest of the day exploring the park. 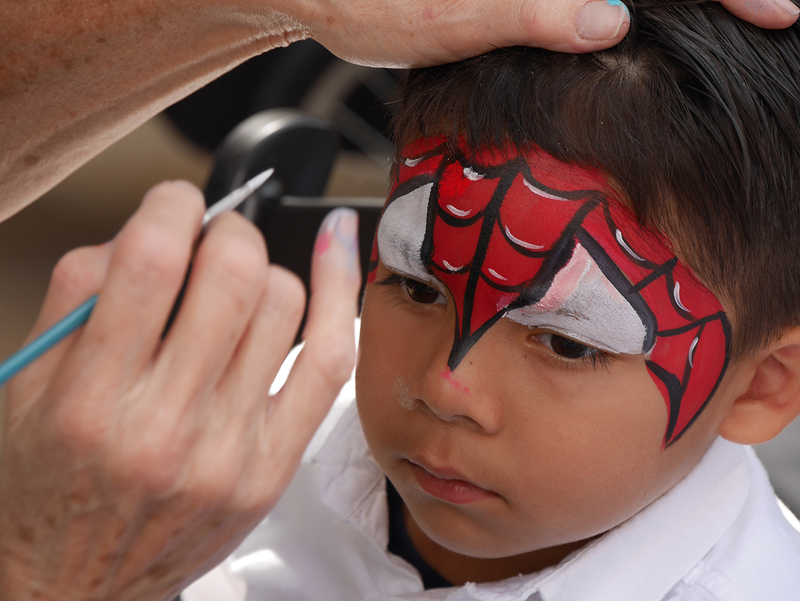 This was the biggest company picnic in World Oil Corp. history. Employees came with their families to Universal Studios early in the morning to get a jump on the crowds. Employees from across the various companies, like Iyke Ugwuegbu, started to arrive early in the morning to participate in the annual company awards show. 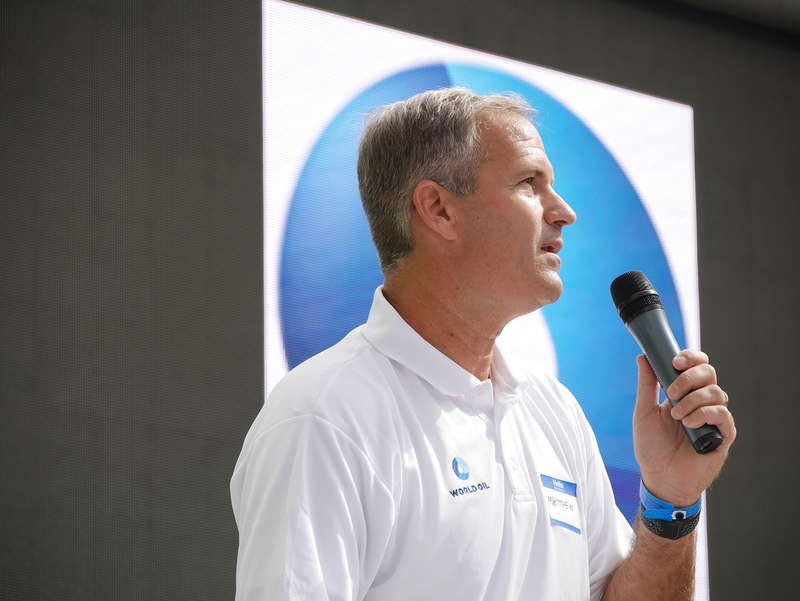 Executive Vice President & Chief Financial Officer, Matthew Pakkala took to the stage at the start of the awards show to welcome everyone. 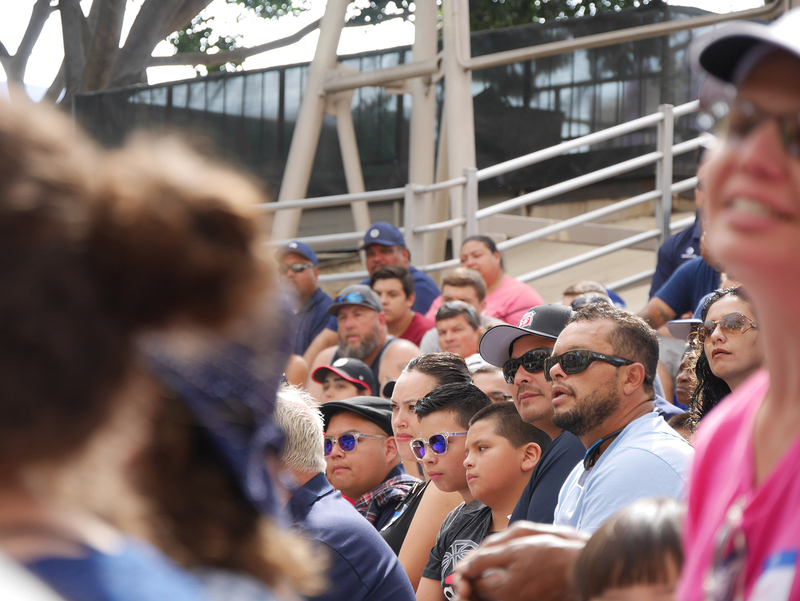 Team members gathered in the open air theater as awards were given out for years of service at the company from 5 to 30 years. 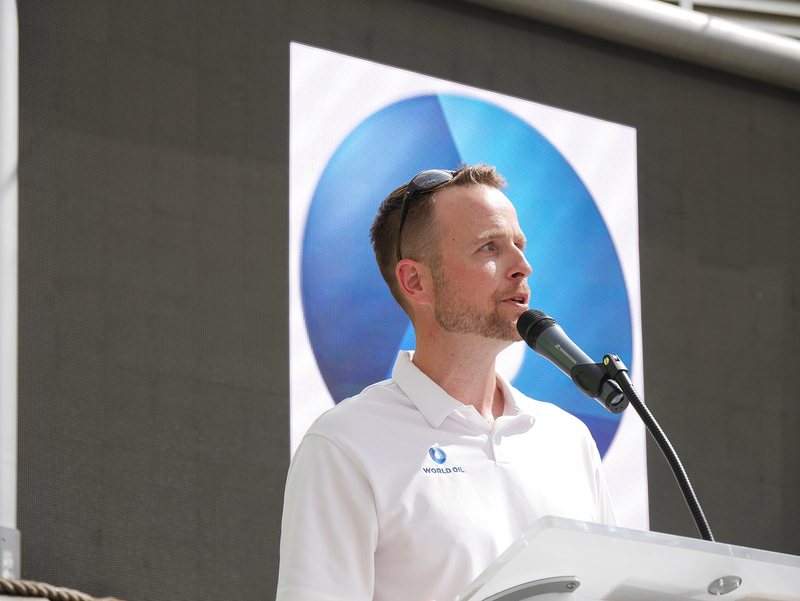 Austin Miller, COO for Refining & Terminals spent a few minutes discussing some of the achievements the company has experienced in the past year. 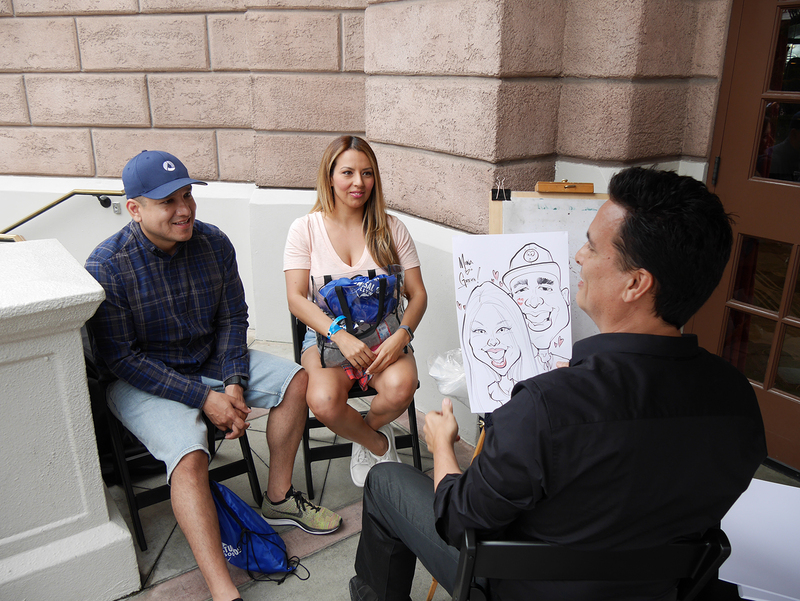 While people were lining up to have their portraits done, some of the kids were sitting down to with the face paiting artist.